Building Automation Systems allow you to monitor and control your facilities to provide an optimum indoor environmental quality. 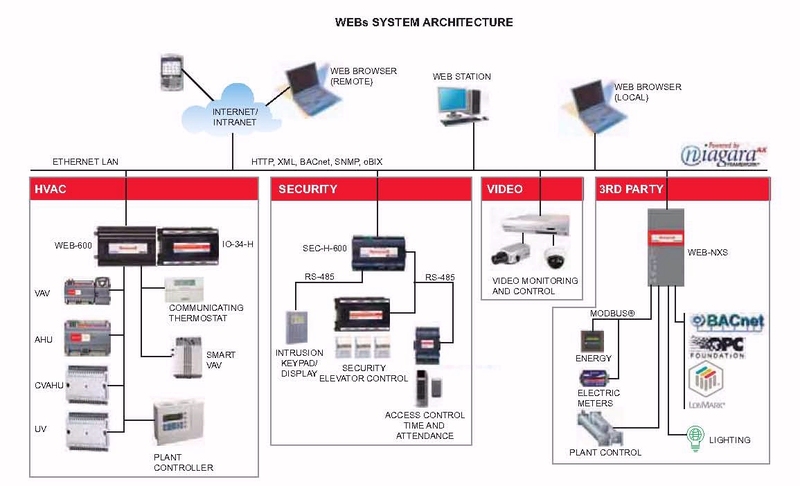 These facility management systems give you complete control of your building with the tools to manage your daily operations, right from the Building Control Unit. These programs provide a graphical user interface to provide you with instantaneous data on virtually any aspect of your system. Data is continually stored for current and future detailed reports that can be used to identify consumption trends and equipment status. This data is integral to a proactive maintenance program as it can be used for diagnostics and troubleshooting. Detect potential problems before major breakdowns occur.